Thank you for visiting our pricing page. 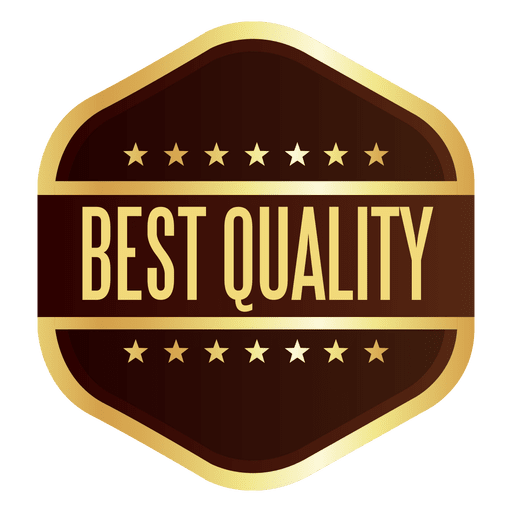 Below you will find our basic pricing, if you need a quote on something in particular, please send us a message through our quote form below. We only ask for half down to start the project. The rest is due when you pick it up . As another option, you can pay 1/3 at drop off , 1/3 mid way through the project, and 1/3 when the project is completed . Credit Cards gladly accepted — there are no additional fees if you use a credit card to pay . 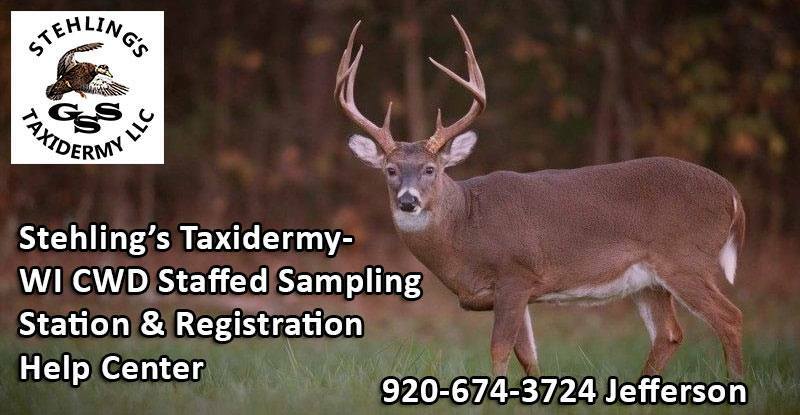 Pricing on taxidermy mounts can vary greatly from one shop to the next . Generally, you get what you pay for. Investing a little more money up front on a mount can actually save you money in the long run, as cheap, poorly done mounts will not last and will end up needing to be repaired or replaced . More importantly, paying for a quality mount from a custom taxidermy shop ensures you get what you want . This means you will be happy every time you look at your trophy and remember the hunt, rather than remorseful about the quality of the piece. All taxidermy work at Stehling’s is completed by brothers Aaron & Austin Stehling, second generation full time taxidermists .We are a custom shop –that means we take the time make your mount exactly how you envision it and with over 40 years of experience, we know exactly how to do it right. Furthermore, we want your total experience at our shop to be fun and enjoyable . We have invested in a large new shop featuring hundreds of mounts in our 2500 sq foot showroom — we want you to come in and see our high quality work and take the time to pick out the exact mount you want. Our new shop also features a 5000 sq foot taxidermy studio with the latest equipment . We take great pride in keeping our shop clean and we want you to see it ! Large observation windows look into the shop from the showroom. When you come to our studio, you are welcomed as a friend and encouraged to stay as long as you want . We have a professional storefront in Jefferson’s North business park. We do all this for you–so you have the best taxidermy experience possible. Stop in and see us today ! Current Delivery Time: 6 – 8 months for most projects. Delivery times can vary depending on the time of year and the complexity of the project . Includes standard base or limb.